love the light - must have been the magic hour! Great lighting on this one. I'm surprised how fascinated we are with fungus. It's just so unusual I guess. A fungus among us - fantastic shot. Oh my gosh. That is amazing. Love the light and comp. Who'ld have thunk that fungus could be cute! Great textures and light! 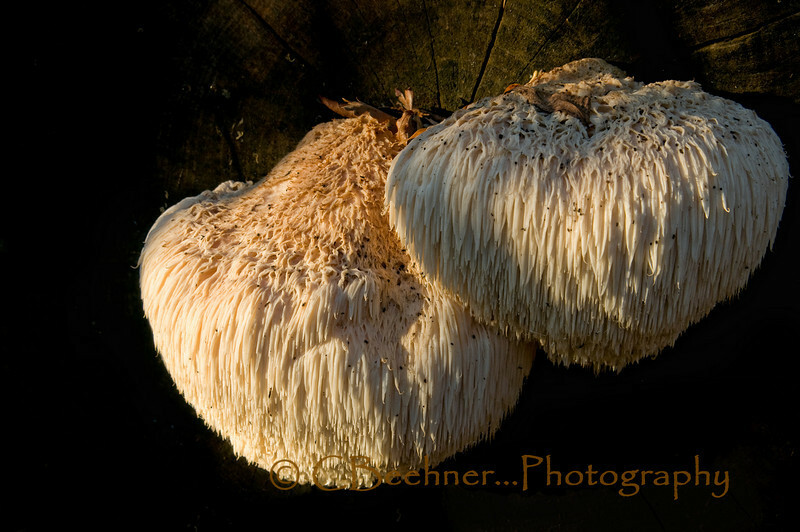 WOW - that's really cool, it looks like something from outer space..........there's a fungus among us.